HTET Books: HTET means Haryana Teacher Eligibility Test which is conducted every year by the Haryana Board of School Education. The whole examination is divided into three parts - Level 1 (PRT), Level 2 (TGT) and Level 3 (PGT). Here you will be going to find some useful books for HTET Level 1, 2 & 3. All of these HTET books are designed according to the syllabus and pattern of the exam. HTET aspirants can follow these books for better results. As we know, Level 1 examination is conducted for teaching eligibility for classes I to V, Level 2 for Classes VI-VIII and Level 3 for Classes IX to XII. Now its time to choose a good book. Those candidates who have applied for Level 1 can follow the given book. This is one of the best books for HTET level 1 from the Arihant Publication. This book is for Hindi Medium candidates and uses very simple language. Your entire Level 1 syllabus is completed in this book. In the Level 2 examination, the first 3 sections will be the same for everyone, while the 4th section will be related to the subject opted. There is a total of 12 subjects under Level 2 examination. So you can choose a book according to your subject. These are some popular books for the HTET Level 2 examination. All of these books are designed according to the syllabus of HTET Level 2. In the Level 3 examination, the first 3 sections are the same for everyone, while the 4th section is concerned with the subject opted. You can check the book according to your subject for Post Graduate Teacher HTET. 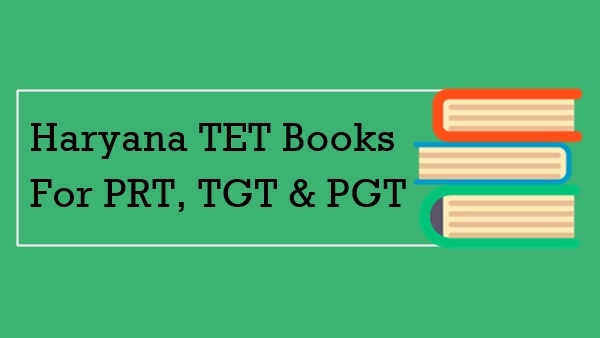 These are some popular HTET books for Level 3 examination designed according to the syllabus. 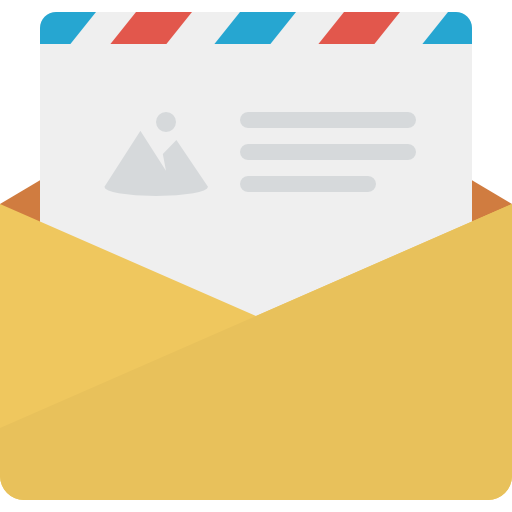 We will update more books very soon for the other subjects.